We've reported numerous times on ANP that the closer President Trump got to taking down the corrupt members of the 'deep state' and the 'Clinton crime family', the more dangerous our world would become and the more likely 'an event' would occur that diverts the public attention away from that corruption and refocuses it upon something else as we've seen time and again throughout history. One such example being the announcement made by former Department of Defense Secretary Donald Rumsfeld on September 10th of 2001 that $2.3 trillion was unaccounted for by the Pentagon only for the Pentagon to be struck by a cruise missile the next day (what 'plane'?) and all forgotten, it's long been warned by Trend's Forecaster Gerald Celente that "when all else fails, they bring us to war", a prognostication we still may soon see unfold with global tensions seemingly skyrocketing. While we had prayed that we'd soon see some sanity in the Middle East after President Trump had recently announced "we're coming out of Syria very soon, let others take care of it", as we see detailed within this ANP story, after what the mainstream media is calling a recent chemical weapons attack in Syria which is already being blamed upon Syria and Russia, we may be closer to an 'end times' war than ever before. Yet did an 'attack' even happen? Interestingly, back on March 20th, Russia's Defense Ministry warned that such a 'false flag event' was being planned. 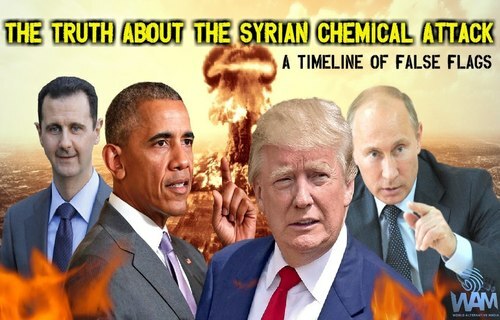 Like a broken record playing the same lines over and over and over again, is it just a coincidence that nearly exactly one year ago on April 4th of 2017, what was called a chemical attack also took place in Syria that was blamed upon Assad? As we read in this 2013 story from the Vigilant Citizen and hear in the excellent new 1st video below, the month of April has traditionally been a time of 'blood sacrifices' by the luciferian globalists with the end of the month of April a particularly brutal period of time through history. As this March of 2017 story over at Prepare for Change points out, the period of time between the end of March and April 1st has seen one 'event' after another bringing death and destruction. Why have so many such 'events' taken place during this time period? And has 2018 once again brought such a 'globalist sacrifice' as we're seeing in Syria? 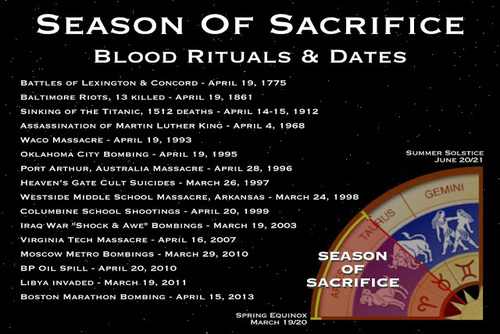 The Season of Sacrifice is a 40-day period between March 19th and May 1st. Its name was coined by the Dark Occultists of this world, otherwise known as the Cabal, Illuminati or NWO, who believe that the Earth must be bathed in the blood of innocents to ensure a fruitful harvest and to invoke an archetype of the destructive forces of the universe. Historically speaking, there are a great number of battles, wars, false flag attacks and tragic events that have occurred during this 40-day season of the year. And in most cases, the people were used as pawns in these manufactured events to further the agenda of a despotic sycophantic elite. With Russia calling the attack itself 'fake news' while it's being reported that the US ultimately holds Russia responsible for the attack no matter who carried it out, Zero Hedge reminds us that wars have regularly been sparked by 'false flag events' throughout history - massive death and carnage based upon what amounts to 'fake news'. As we had reported in this April 2nd story on ANP, prior to President Trump's strange 'announcement' of his intentions to withdraw troops from Syria (Since when did President Trump begin telegraphing his moves? ), tensions between Russia and the West had been pushed to such extremes that there may not have been anything able to stop an all-out war anyways. And now that this 'event' has allegedly happened one year after a similar event in Syria, will it lead to tragedy? 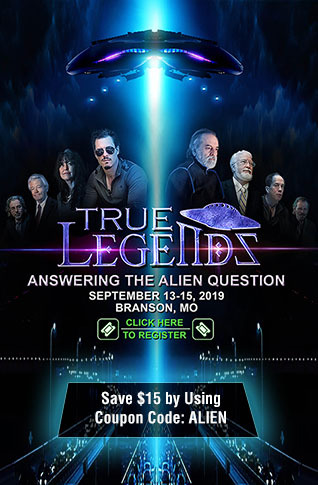 As the note that Steve Quayle left on his website while linking to this story points out, "note the timing of this event in relationship to the President's statement on withdrawing US troops from Syria. This was not Assad!" When was the last time a leader of a nation, fresh off of winning a civil war, decided to bomb his own innocent people, turning the entire world against him at a period of time when there was no reason for him to do so? 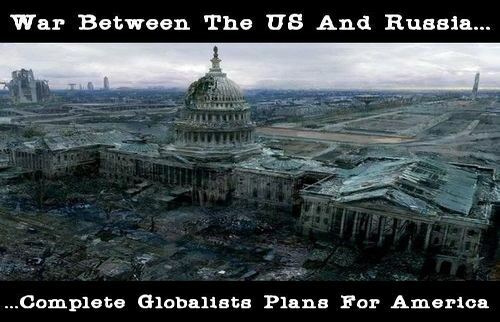 With this alleged event following a pattern of events of the globalists sacrificing children to accomplish a political goal, should we be surprised? And with Trump Tower being set on fire during the same period of time that everything else is now happening, has the 'corrupt deep state' sent a message to President Trump as was asked in this recent story? While we'll continue to pray for the sake of America and the entire human race that a war with Russia that could leave Washington DC looking somewhat like the photographs above and below will be avoided, we shudder to think about the devastation a war upon US soil would cause with such a war completing the luciferians long-worked towards plans to destroy America. Right on time folks! Things must escalate with the war card at the same time things escalate with the economic card! War distracts from the bankers purpose of massive economic change they wish to institute. Albert Pike told us a 3rd world war was coming but there had to be 3 major crisis between the 2nd and 3rd world war to set the stage. It is all part of creating distractions from global corporatism controlling the world through food. With very recent announcement's by US Senator James Inhofe and US General John Hyten that prove that the US is in no position at this moment to fight and 'win' a war against Russia or China, why would anyone still be pushing for one? As we reported on ANP back on March 28th, according to Senator Inhofe on the recent announcements that Russia and China were obtaining unstoppable hypersonic nuclear weapons, Inhofe stated: "Right now, we're helpless." US General Hyten recently warned the same of Russia and China's pursuits of hypersonic, unstoppable nuclear missiles. As Dr. Peter Vincent Pry reported in this April 6th story on ANP, our dangerous world is even more dangerous now with Russia in possession of very real tactical nukes while Barack Obama was busy at work, gutting our nuclear deterrent. With the globalist luciferians still pushing for an 'end times' war which they believe will bring in their 'mahdi' and the month of April having been proven to be their prime 'season of sacrifice', we hope that everybody has gotten right with God and invited Jesus into their hearts and are well prepared for 'an event' that we'll continue to pray never happens in our lifetime's. 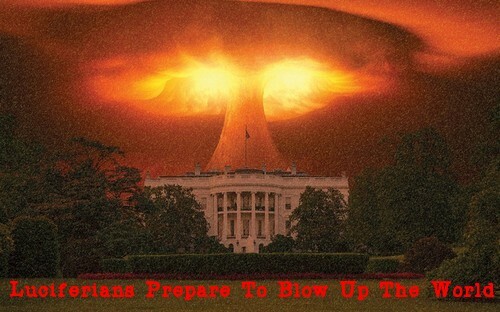 Yet with the US allegedly now drawing up missile attack plans upon Syria while Russia warns any such attacks would have 'the most serious consequences', an 'end times war' based on a 'false flag event' would be a catastrophe and exactly what the luciferians need. NOTE TO READERS: With digital media revenue spiraling downward, especially hitting those in Independent Media, where attacks from every direction continue to hit, from the 'adpocalypse' via YouTube, Google and other advertising services, to social media shadow-banning and blocking anything from going viral if it questions the official narrative, it has become apparent that traditional advertising simply isn't going to fully cover the costs and expenses for many smaller independent websites.